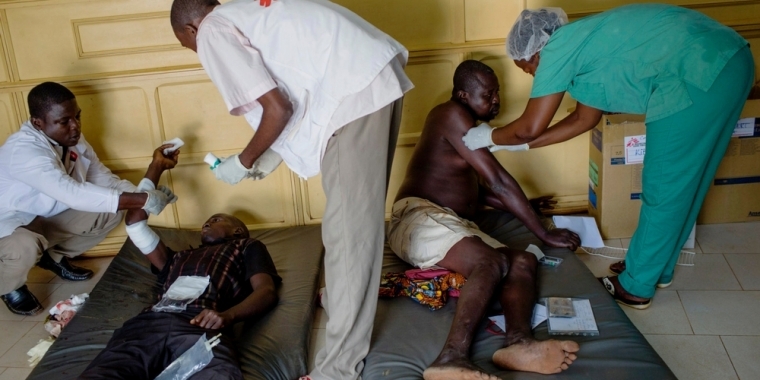 Very deplorable healthcare facilities and sanitary conditions are the main reasons why pandemics and epidemics like Ebola, polio, typhoid, and malaria spread like wildfire in Africa. 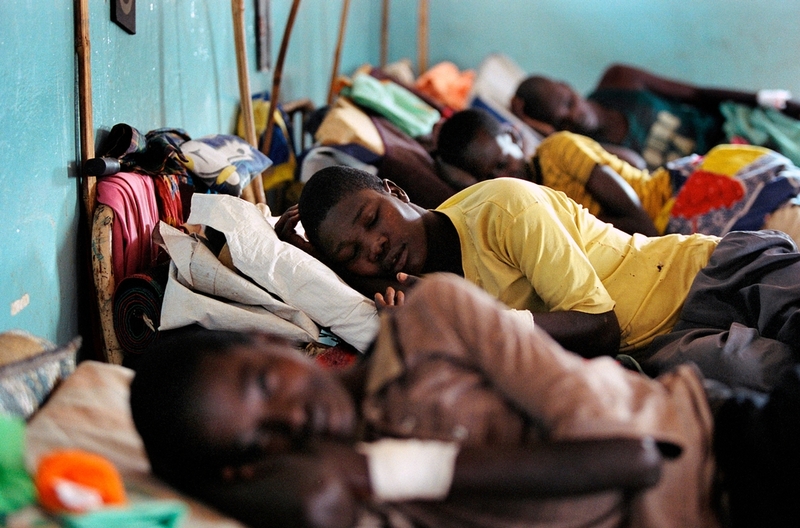 These patients are lying on the floor of the hospital ward. We have got the beds to lift these patients off the floor. But we need to get them there. I am appealing to you, my friends, to help make this mission to save lives in Africa a reality. 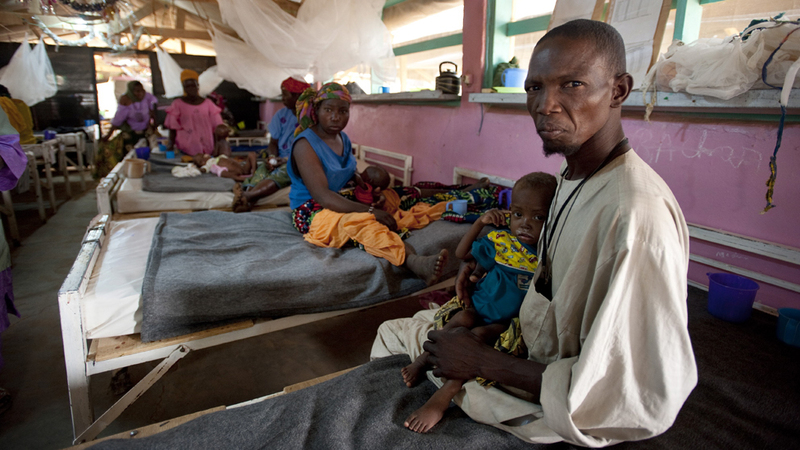 Please make it possible for Africa We Care, “To Ship Medical Equipment and Supplies to Africa”. You can help ease this ugly sight in at the Clinic. I am appealing to you, my friends, to help Africa We Care raise the $30,000 it will cost “To Ship Medical Equipment and Supplies to Africa”. Believe it or not, this is hospital ward. You can help ease this overcrowding.